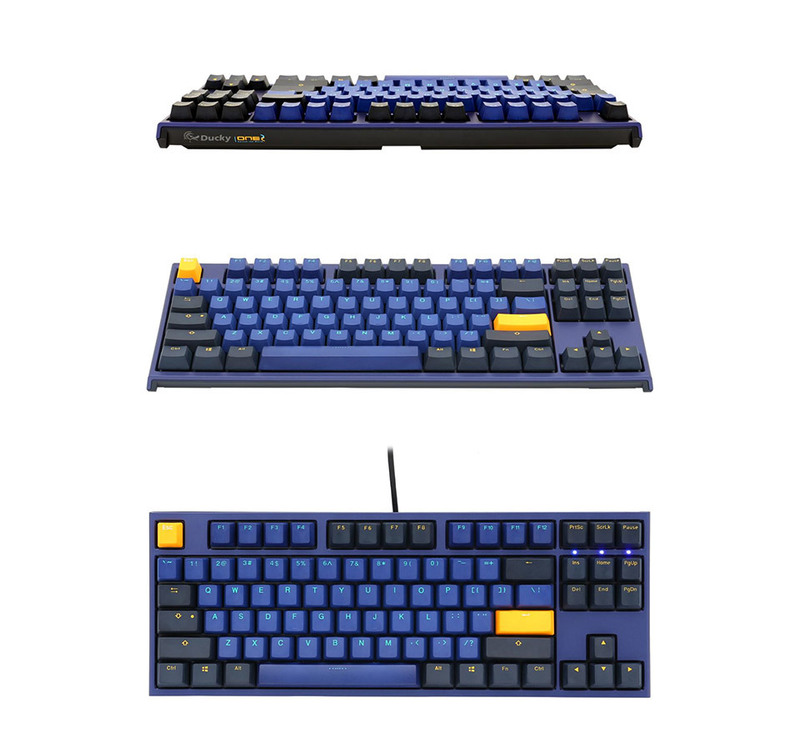 The Ducky One 2 Horizon Edition brings a unique blue and yellow themed colour scheme with reliable Cherry MX Red switches, a tenkeyless design and premium double shot PBT keycaps for a superb typing experience. 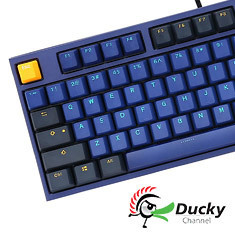 The second version of the popular Ducky One series builds on the high quality design with a sleeker curved dual tone bezel, USB Type-C connection and high quality seamless double shot non-backlit keycaps for outstanding durability. Backed by a 1 year warranty.